 Moyses Stevens Flowers offers full range of florist services in Anerley and SE20 postcode. We are able to deliver fresh, seasonal, flowers to all addresses in Anerley. Ordering online is easy using our simple ordering process and our transaction are made secure using Sage Pay. We offer wedding flowers in Anerley as well as flowers for events and weekly flower arrangements to businesses and private residents.